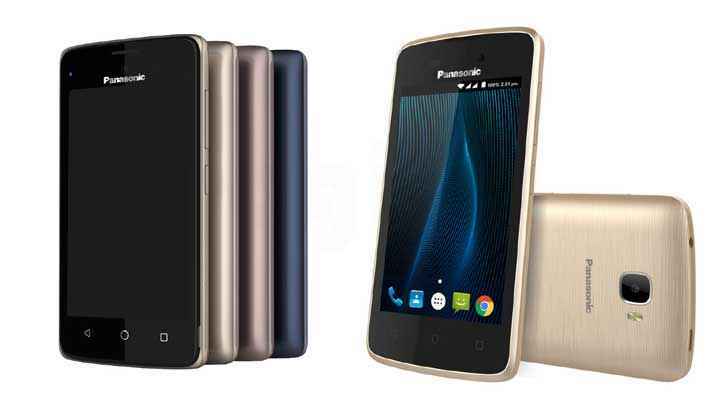 Panasonic recently launched two new budget Smartphones in India. The smartphones are named as T30 and T44 respectively. 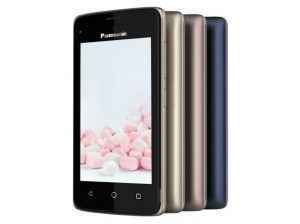 The Panasonic T30 has been priced at Rs. 3,290 while the Panasonic T44 comes with a price tag of Rs. 4,290. The Panasonic T44 will be available in Rose Gold, Champagne Gold, and Electric Blue colors. The Panasonic T30 will come in Metallic Silver, Metallic Gold, and Steel Grey colors. Both T30 and T44 Smartphones features similar body. Both the devices feature a 4-inch WVGA (480 * 800 pixels) display and are powered by a 1.3 GHz quad-core processor. Both the smartphones comes with a 5 mega-pixel rear cameras with LED flash, and 2 mega-pixel front cameras. The dual-SIM Panasonic T30 and T44 support Wi-Fi 802.11b/g/n, Bluetooth 4.0, GPRS/ EDGE, Micro-USB, GPS, and Micro-USB connectivity options. The differences between the two smartphones are, the Panasonic T30 runs on Android 5.1 Lollipop OS that comes with 512 MB RAM and 4 GB internal storage which is expandable via micro-SD card (up to 32 GB). The device is backed by a 1400 mAh battery and measures 126 * 64 * 10.3 mm. On the other hand, the T44 runs on Android 6.0 Marshmallow OS that comes with Panasonic Sail-UI. The device comes with 1 GB RAM and 8 GB internal storage which is expandable via micro-SD card (up to 32 GB). 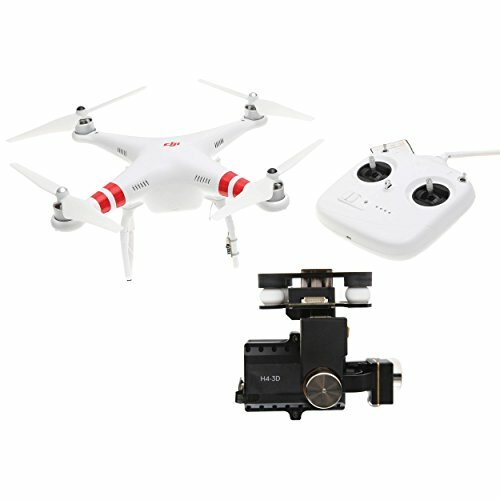 It is backed by a 2400 mAh battery and measures 127.3 * 66 * 9.65 mm.